Heureuse St Valentin à tous !!!! 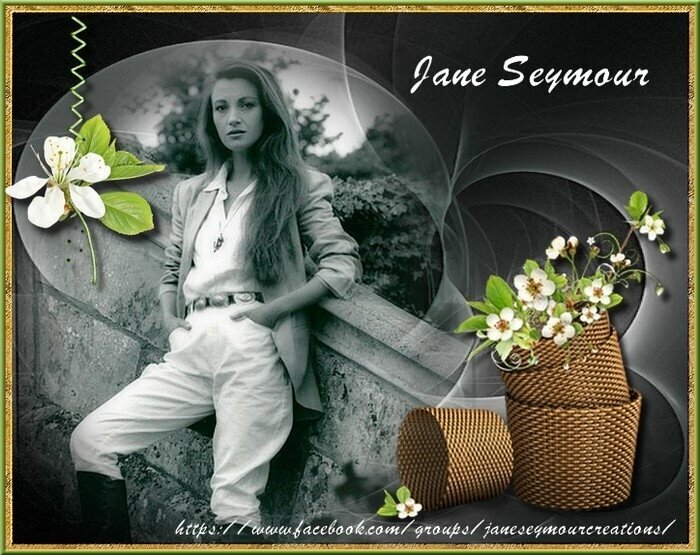 the Official Jane Seymour Fan site. 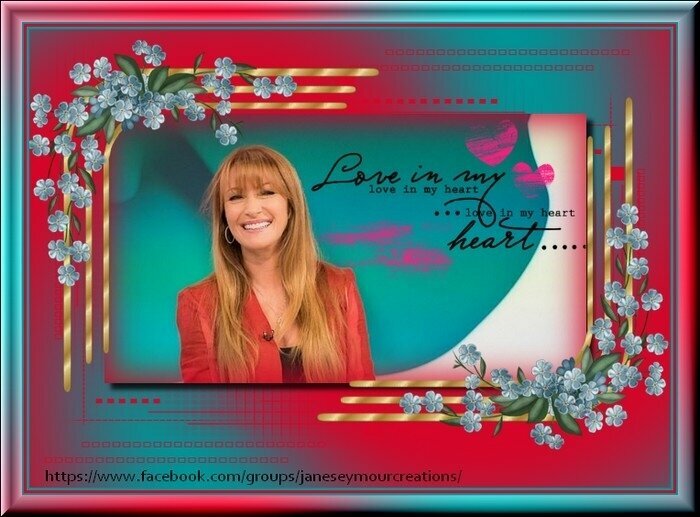 The Official Facebook Page of Jane Seymour.